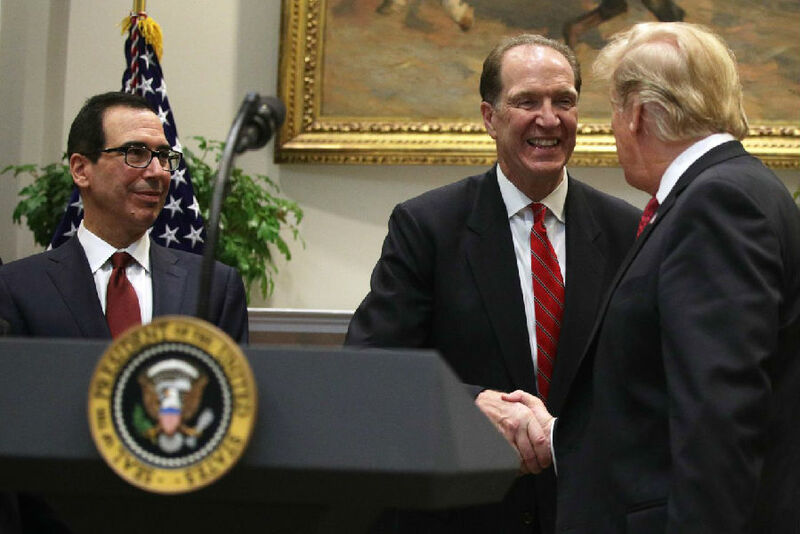 Donald Trump nominated David Malpass to become the World Bank’s next president, a job that is by tradition filled by the American government. Mr Malpass currently heads international affairs at the Treasury. A controversial choice, he has voiced concerns about the spreading power of multilateral and global institutions and of Chinese influence. He was part of the negotiating team that agreed to a capital increase in the World Bank in return for restraint on staff wages and benefits. Europe’s competition commissioner blocked the merger of Alstom with the rail operations of Siemens, reasoning that the combination of the French and German companies would lead to higher prices in the markets for signalling systems and high-speed trains. Supporters of the deal, such as Bruno Le Maire, the French finance minister, said it was a mistake because such mega-mergers are vital to take on the might of Chinese companies. However, in some markets a combined Alstom-Siemens would have been three times bigger than its largest rival. Nissan’s reversal of a promise to build the X-Trail suv at its factory in Sunderland, a city in the north of England, was blamed by Remainers on Britain’s commitment to leave the European Union. The carmaker said that Brexit was a concern. But its decision was also driven by the collapse in demand for diesel and the lower costs of making the vehicle in Japan. Ryanair reported its first quarterly loss since 2014. Europe’s biggest low-cost airline said that although passenger numbers had grown, the average fare it was able to charge had fallen to less than 30 euros ($34) because of excess short-haul capacity in Europe. In a nod to shareholder discontent, the airline is replacing its chairman, who has been in the job for over 20 years. It is also moving to set up a group structure which will be overseen by Michael O’Leary, Ryanair’s ebullient chief executive. Underlining the turbulence in Europe’s discount-flight market, Germania became the latest in a long list of low-cost carriers to declare bankruptcy. The Berlin-based airline flew 4m passengers last year. Turkey’s inflation rate crept up to 20.4% in January. Floods in Antalya province, the centre of Turkey’s greenhouse production of vegetables and fruits, helped push food inflation up to 31%, the highest reading since 2004 and up from 25% in December. Although it is under political pressure to reduce interest rates, the central bank recently committed itself to maintain its tight monetary stance until price pressures weaken. 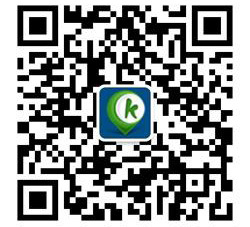 Happily, it also forecast that inflation will fall by the end of the year.